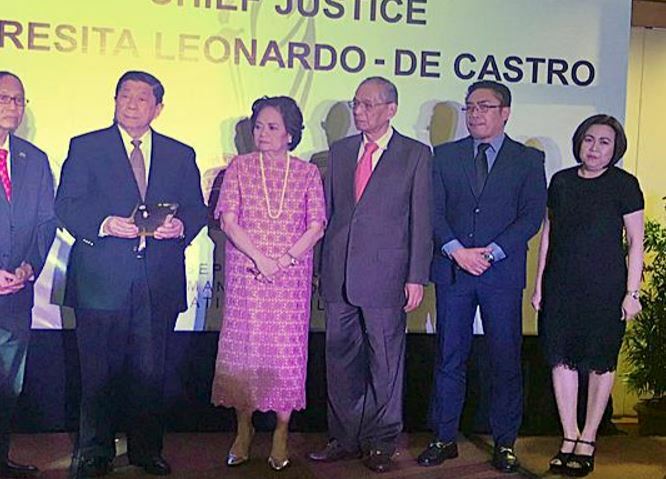 Chief Justice Leonardo-De Castro being conferred with the Excellence in Service Award by the UP Law Alumni Foundation and the UP Law Alumni Association. Atty. 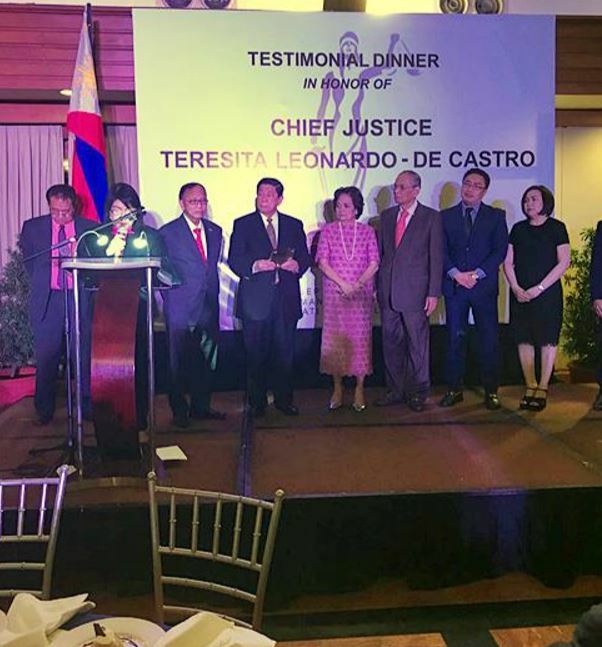 Thea T. Daep, Senior Partner of Villaraza and Angangco, delivered the superb testimonial for the newly-appointed Chief Justice on behalf of Atty. 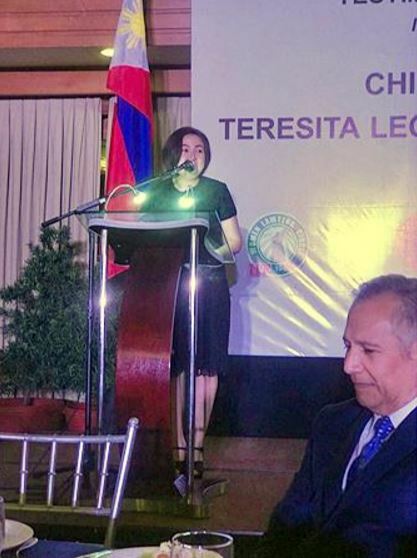 Sylvette Y. Tankiang, President of the UP Women Lawyers Circle. 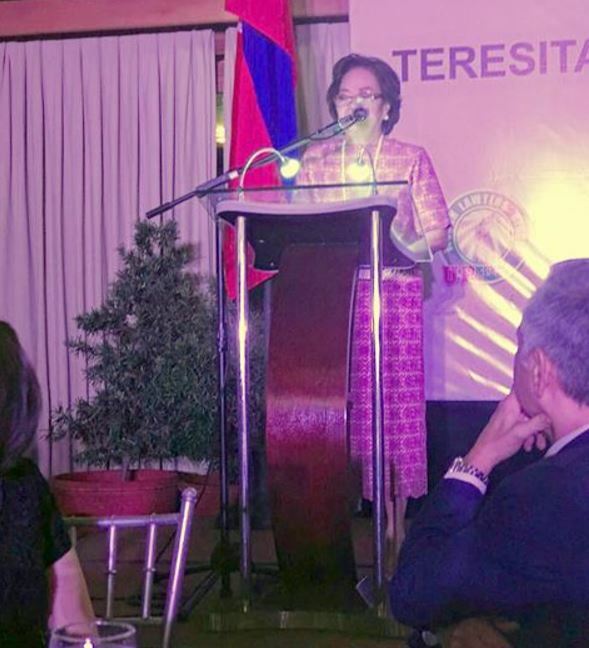 The Guest of Honor, Supreme Court Chief Justice Teresita Leonardo-De Castro, delivers her keynote speech. 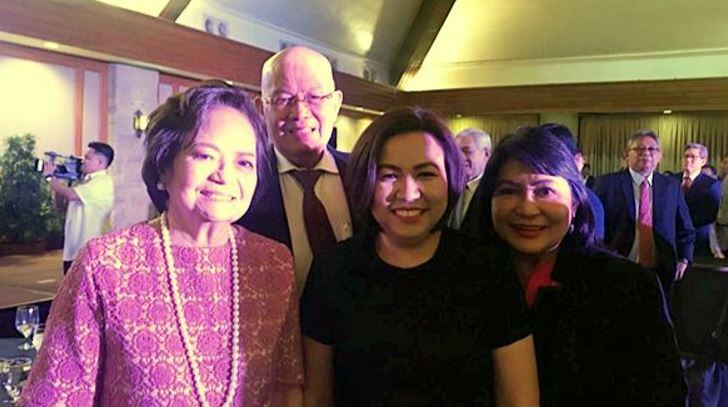 V&A Law Founding Partner F. Arthur L. Villaraza and Thea T. Daep sit at the VIP table together with the Guest of Honor, Supreme Court Chief Justice Teresita Leonardo-De Castro, and former Supreme Court Justice and Ombudsman Conchita Carpio-Morales. Atty. 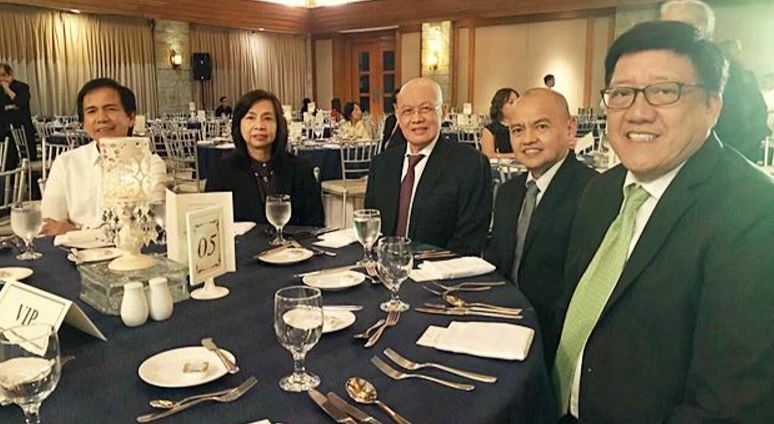 F. Arthur L. Villaraza with Supreme Court Justices Estela M. Perlas-Bernabe, Marvic Mario Victor F. Leonen, and Andres B. Reyes, Jr.
Attys. 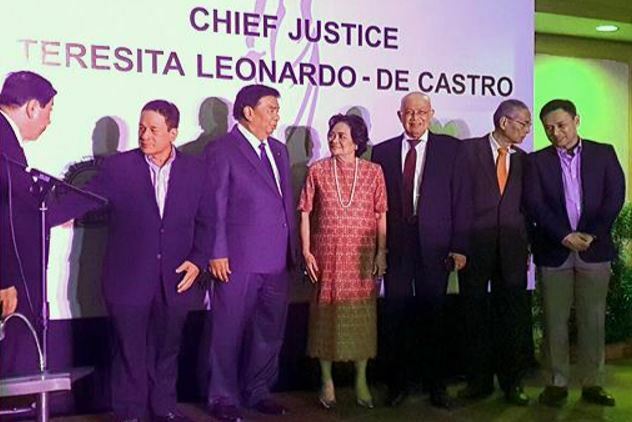 Thea Daep, Victor P. Lazatin, Alfonso R. Reyno Jr., Abdiel Dan Elijah S. Fajardo share the stage with Chief Justice Teresita Leonardo-De Castro as the newly-appointed Chief Justice was being conferred with the Excellence in Service Award. V&A Law Senior Partner Atty. 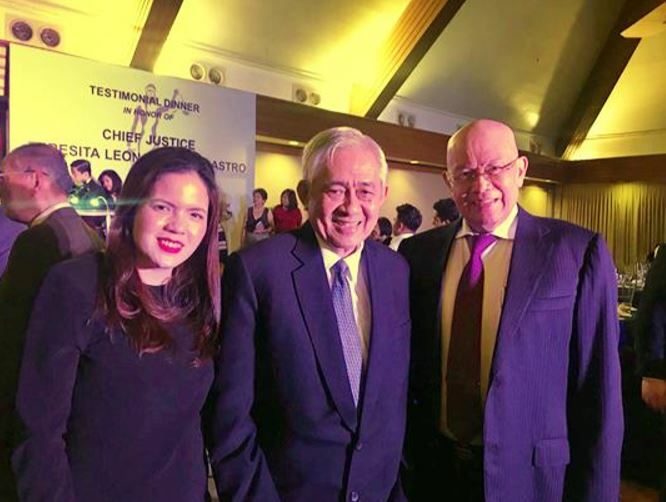 Thea Daep with Atty. Jose Luis Agcaoili. Atty. Alfonso R. Reyno Jr. of the U.P. Law Alumni Association delivers the Welcome Remarks. 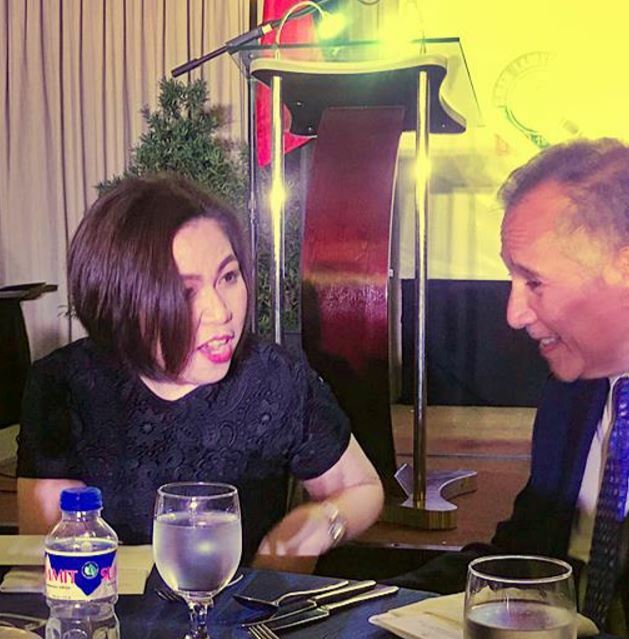 Attys Thea Daep and Jose Luis Agcaoili are seated in the VIP table. Last 05 September 2018, Attys. 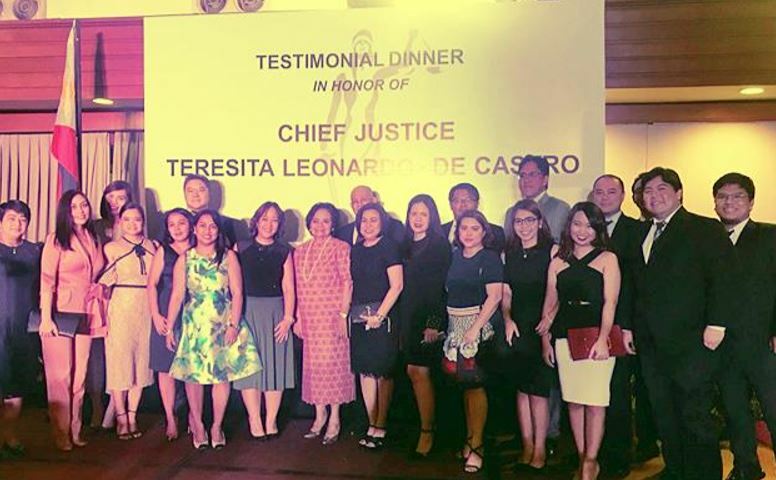 Alfonso R. Reyno and F. Arthur L. Villaraza hosted a testimonial dinner in honor of Chief Justice Teresita Leonardo-De Castro held at the Grand Ballroom of the Manila Polo Club. 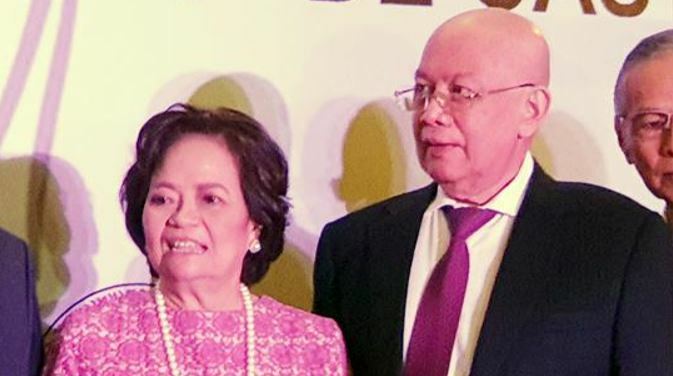 The event was graced by the presence of Supreme Court Justices Estela M. Perlas-Bernabe, Marvic Mario Victor F. Leonen, Francis H. Jardeleza, Alfredo Benjamin S. Caguioa and Andres B. Reyes, Jr., as well as Senators Franklin M. Drilon and Sonny Angara. 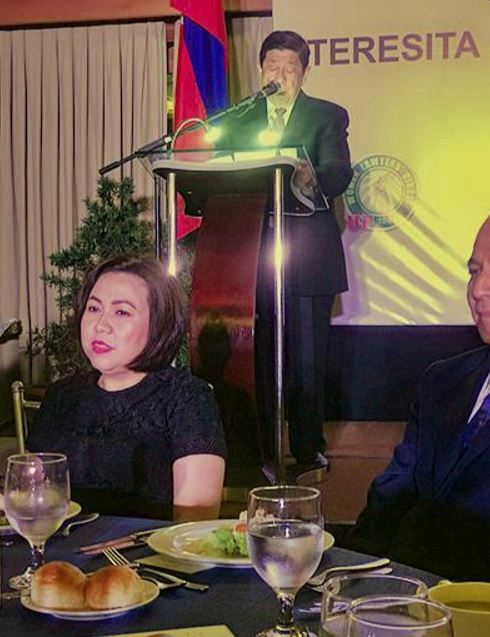 Also present were Court of Appeals Presiding Justice Romeo F. Barza and other Court of Appeals Justices, lawyers representing various organizations such as the U.P. Law Alumni Association, U.P. 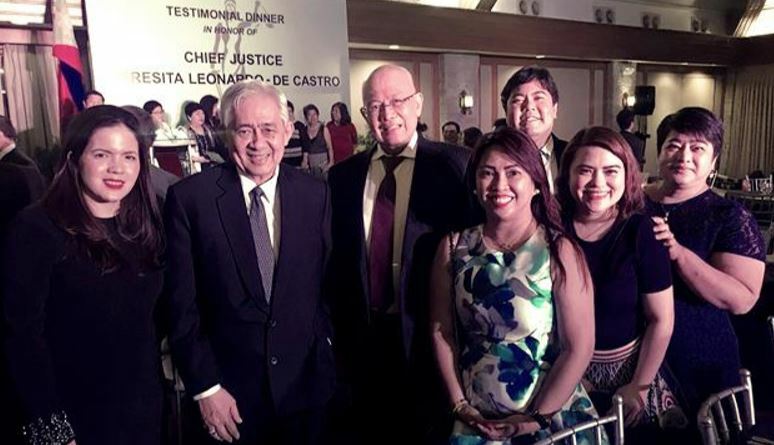 Law Alumni Foundation, Philippine Bar Association, and Integrated Bar of the Philippines, UP Women Lawyers Circle and other distinguished guests.